Anti-aging creams and caring for the eyes. The eyes are the mirror of the soul, and the skin around them is a reflection of the unfavorable influence of the external environment, bad habits and, alas, the lived years. No matter how much you want to prolong youth, the appearance of wrinkles is inevitable, and it is the delicate and delicate skin around the eyes that suffer first. Thai creams and whey based on only natural ingredients will be indispensable helpers in the fight against wrinkles around the eyes. 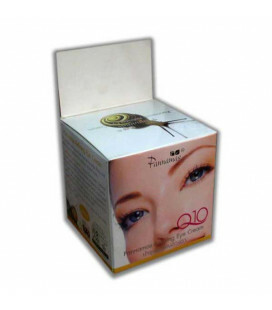 Quality Thai anti-wrinkle means around the eyes effectively take care of the dermis. 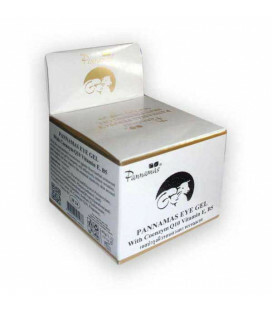 They prevent wilting, slow down the aging process, wrinkles disappear, the skin becomes more radiant and elastic. If you need to urgently bring your face in order, then it is better to use a serum and a mask against wrinkles around the eyes. These drugs are characterized by a high concentration of nutrients. Therefore, the effect of their use is noticeable after the first use! 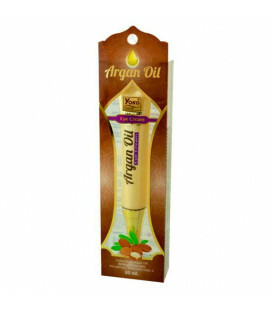 Anti-aging cream for the skin around the eyes with argan oil and peptides Yoko Argan Oil is ideal as a wrinkle cream, to relieve swelling, bags under eyes and brighten dark circles under the eyes. 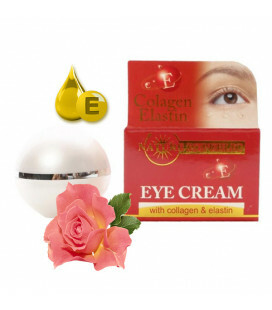 Collagen Elastin Eye Cream is an eye cream which prevents bags underneath the eyes thanks to a combination of plant derivatives containing collagen and elastin. These ingredients increase the micro cirkulation in the capillaries which strengthens the skin's natural lifting abilities which prevents bags under the eyes. These original formula of eye gel is a fresh, non-oily, light and easily absorbing gel that helps the eye area to effectively protect itself against the 1-st signs of aging. It contains the excellent moisturizing and nourishing properties making it ideal for smoothing and reducing puffiness and dark circle around eye areas. 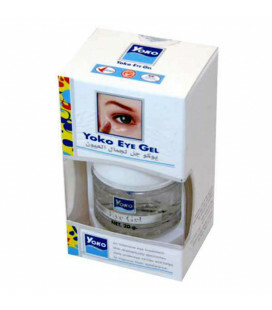 Eliminates Dark Under eye Circles. 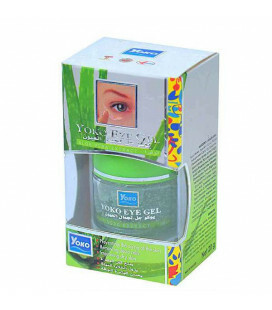 Gel enriched with natural and Aloe Vera extract which help to prevent the aging of the skin remove the dead cells and improve dry skin under eyes. 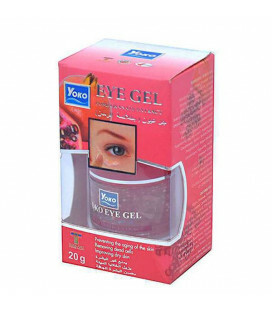 Eye Gel with Pomegranate extract containing high levels of polyphenols, powerful antioxidants that help stabilize free radicals causing premature aging helping the resolution of wrinkles and fine lines. 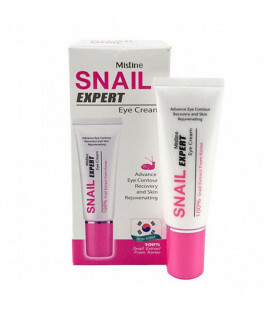 Concentrated Lifting Cream with stem cells snails and Q10 for instant skin tightening around the eyes. 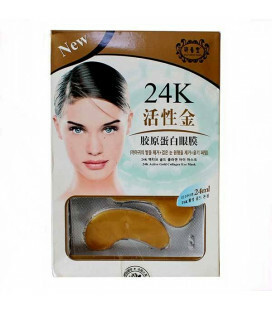 Collagen mask for the area under the eyes contains 24-carat biological gold. The mask had a fight with darkening and swelling under the eyes. It rejuvenates the skin and has an instant effect of smoothing wrinkles. 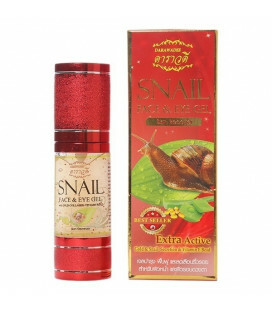 Famous in Thailand gel to remove wrinkles around the eyes and dark circles and bags under the eyes. 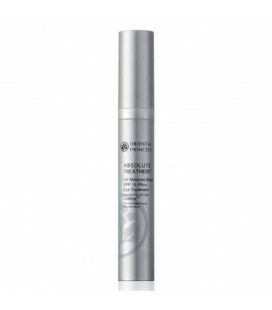 Start protecting your skin with this innovative eye treatment formulation that contains PHYTO ACTIVE COMPLEX an active ingredient extracted from a special traditional Chinese herbal medicine that enhances and stimulates blood circulation. 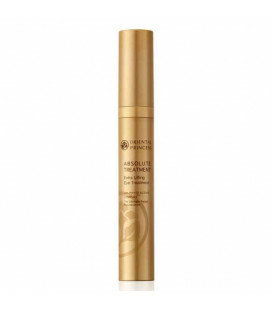 A perfect eye treatment that instantly revives and smoothes away wrinkles and fine lines around your eyes.